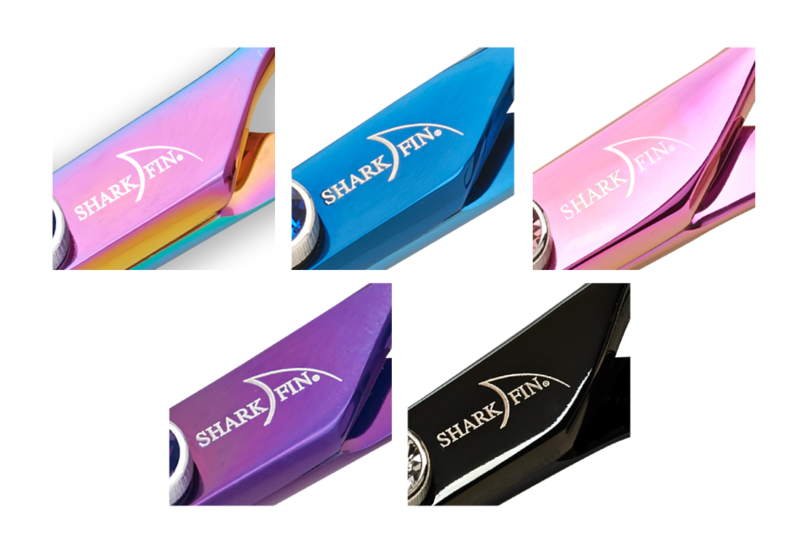 Our Professional Plus Titanium Line leads you into slide cutting, point cutting and more advanced cutting techniques and lets you release your Wild Side with 5 fun colors to choose from. 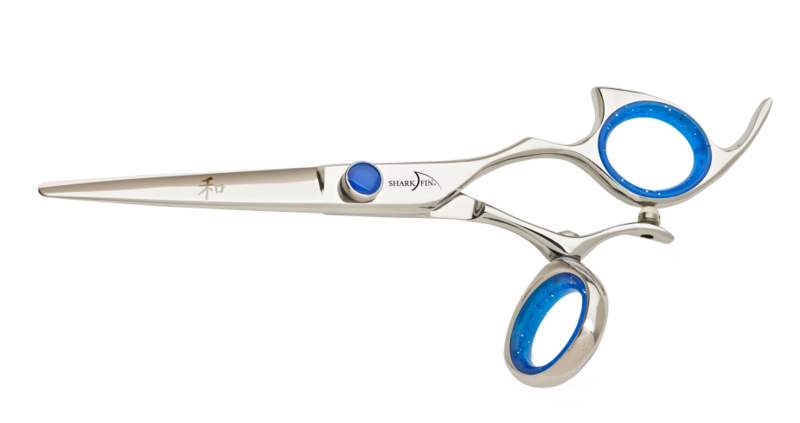 If you want to add some color to your shear collection, then these will be a GREAT addition!!! The steel in these shears are from the Hitachi factory in Japan, which makes the finest steel in the world for hair cutting shears. This allows for harder and sharper steel and will hold its edge longer than our Standard line. 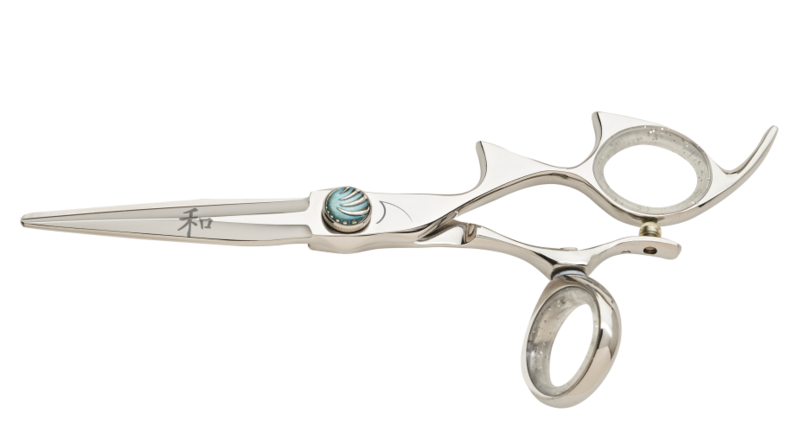 These shears will provide smooth effortless cuts and are extremely durable. **Compare to other brands that cost $400.00-$600.00. Having trouble deciding? Let SharkFin help you!